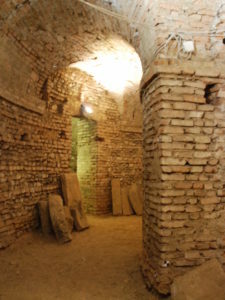 Discover the underground Turin and its hidden treasures with expert guides. Travel across 2000 years of history in just 3 hours. Beneath the hectic and bustling city lies another mysterious and unknown world where time seems to stand still. 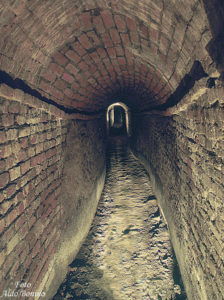 Discover Turin 15 meters below ground, on this fascinating tour of the city’s underground tunnels and cellars: you will see subterranean passages never opened to the public before. Meet the ghosts of the past!